Hold onto your hats, folks. Google’s fixing what isn’t broken again. Facebook did it. Instagram followed. Even Twitter’s done it to an extent. So it was seemingly only a matter of time until Google gave YouTube the algorithm treatment. 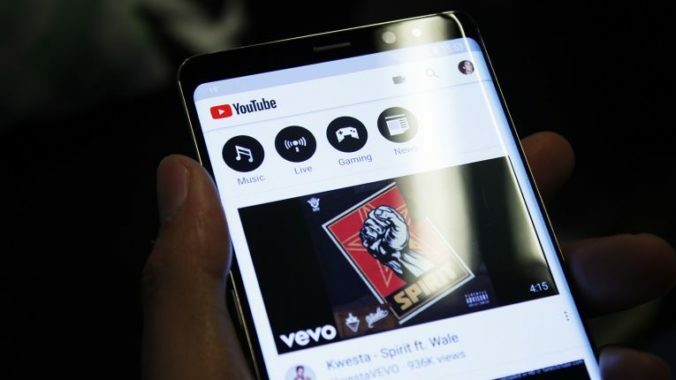 In a tweet last week, Team YouTube revealed that the company’s “experimenting” with a non-chronological order for a select number of users’ subscription feeds. “We are currently experimenting with how to show content in the subs feed,” the company began. “We find that some viewers are able to more easily find the videos they want to watch when we order the subs feed in a personalized order vs always showing most recent video first, “the company wrote in response to a user query. At present, your subscription feed is arranged in descending order, privileging the video that is most recent. This is wholly different from YouTube’s Home Page, which suggests videos to users logged in to the service. Nevertheless, the user reaction hasn’t been at all positive.